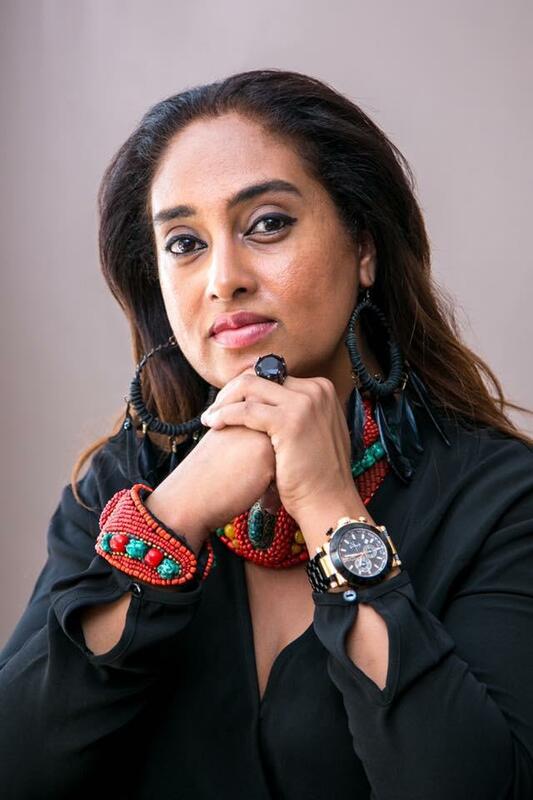 In recent interview e.TVGhana’s lifestyle show “Live Chat With Paul”, Fatima Ali Mohamed the CEO of African Brand Warrior talked about her life and her marriage and how she became one Ghana’s, successful woman. Speaking to Paul Anumah Kodia, she said, she does not want to be one of those women who will stay in a marriage for the sake of their child. “I am a Muslim woman, independent and educated who got married to someone who was of a different religion and wanted to convert. In the process of marriage, we realized that if you marry someone who is not of the same intellectual capacity as you, they will always be a difference in terms of thoughts, view and opinion” she said. Fatima Ali Mohammed detailed the dilemma and difficulties she faced at the time she realized she was pregnant while she was outside the country attending to her father who was ill and had 3 months to live. She said, “I did not know I was pregnant when I had taken my father who had been given 3 months to live for treatment outside the country. “At that point in time in my marriage, I was asked to abort the pregnancy but thanks to my Gynaecologist who advised me to keep my daughter. That period of my life was quite challenging, and I asked myself if the baby coming is to replace my father who was to pass away but Thanks be to God he did not die”. She concluded by saying that some men it challenging been married to women who are Educated Independent and hardworking but they should realise that they are in this together.